The project ran for four and a half years (until May 2017), and was the first of its kind in the country. 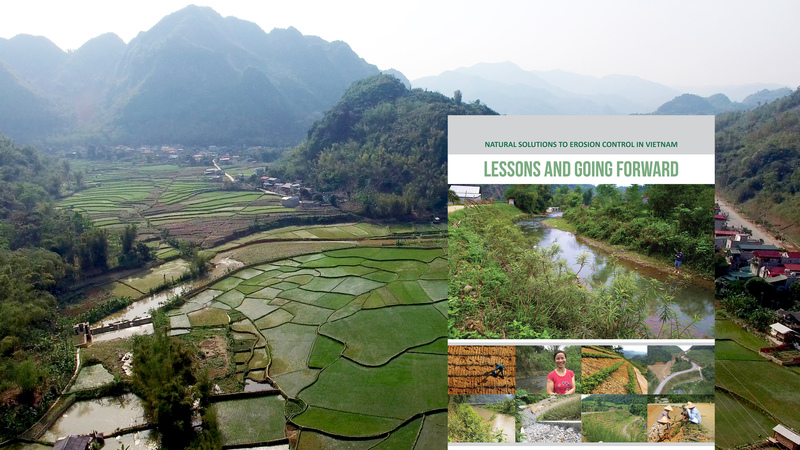 Lessons from the project will be helpful going forward, and defining these is the reason why ICEM produced Natural Solutions to Erosion Control in Viet Nam – Lessons and Going Forward. Whilst some lessons are unique to Viet Nam, most of the lessons learned from constructing the bioengineering demonstration sites in the mountainous region of northern Viet Nam apply to all low-cost slope protection projects anywhere in the world.